I was on the fence for Gen III events, cause I think sabresite said that the ones on the saves are slighted edited (The PKRuS values) as a form of tagging. In generally I think their origins were Legit, but may have been tagged in some way. As for those 2, I didn't even realize it. Is there an original thread for the Makuhari Mews? Odd, I don't remember any PKRuS tagging, but I may be wrong. It can't be all of them that's for sure. In my personal opinion, a PKRuS tag is no big deal and should be put up anyway since they're so rare, even removing the PKRuS first if it's questionable. I honestly have no idea where the Makuhari Mews came from, I've had them on my PC a long time. Only source I can find is the github, so maybe see what @Sabresite has to say. I honestly have no idea where the Makuhari Mews﻿ came from, I've had them on my PC a long time. Only source I can find is the github, so maybe see what @Sabresite has to say. Ooh right, I forgot about it (I liked the thread). 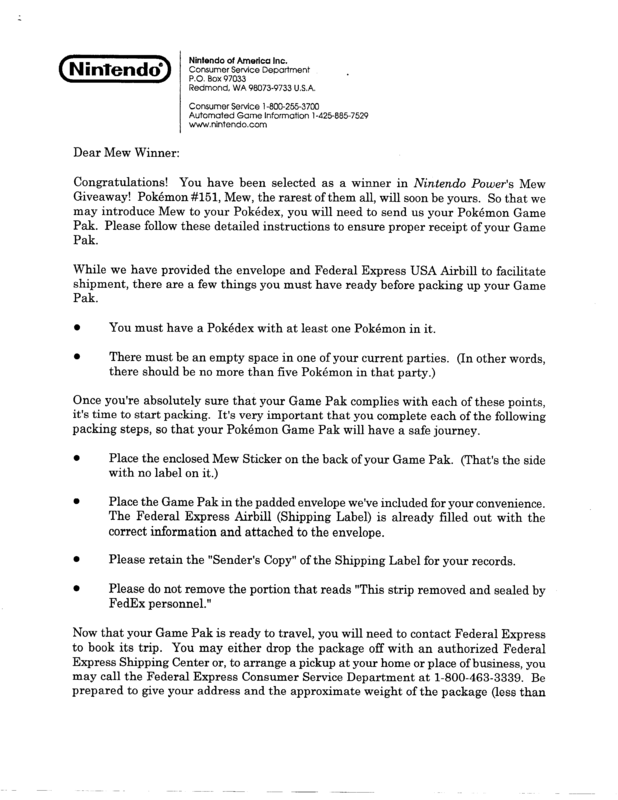 @theSLAYER all I can say is that these Pokémon's data is as legal as it gets. If the Event Pokémon in the gallery would all have to be verified it would mean that a lot Events would have to be sorted out. Especially if the rule is that it must come from the original receiver. There's always a risk of something being a perfect hack, that's just the sad reality. As @ajxpk stated, mistakingly not filtering out perfect hacks is always a potential reality of event preservation. If we are going to be this paranoid, a good amount of the older events we currently have up should come into question. It's hard to say we can 100% verify the lesser documented events. It doesn't make me discount the loads of undocumented PCNYs we have, for example. We have to consider that when events like this check out legal in comparison to our research data, especially events this rare, they shouldn't be withheld due to the off chance it's a perfect hack. I trust the judgment of Sabresite and ajxpk. 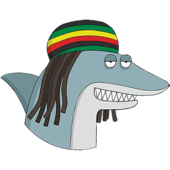 Most hackers don't know how to do it right anyway with out some sort of unintentional sign, much less go through that effort for a public hoax. That's just my two cents anyway, not trying to chew you out or anything. We have a ton of rarities we may never find again, I just don't want to see them held back for lack of perfect documentation. Frankly do understand that I want to include them, cause to an extent, in my mind "who wants to create perfakt fakes of a dead game", but it'll be nice to include testimony/photos/more details into the post etc. There are copies of each one without the pkrus too. Also those events with pkrus iirc had an impossible combination of bits. They are legit, or generated from a leaked ROM. Either way, legit enough for me since I know the algorithm and trash bytes. Not a leaked ROM, it would be a leaked disc since they were distributed using a Nintendo GameCube. There’s in fact a possibility that someone might have stolen one of these discs, I remember some comments on 2ch about that which was about ネガイボシ. The multi boot ROM is pretty much the one we have. The one from the Wishmaker Disc and it is the whole reason only why we have figured out the algorithm. I can’t imagine Ahiru or anyone else did the same long ago... It must be said that it’s a pretty complicated algorithm and not easy to make hacks without fully understanding it. So everyone who tries to hack a 5th Anniversary Egg will most likely fail. Trash bytes really tell us a lot about the software and in this case also the party slot it was generated into, kinda similar to the trash bytes of migrated Pokémon in Gen 4. The software builds the Pokémon’s substructure by stacking offset data to the substructure based on the party slot, this way the previously stacked leftover from the ReadFlash subroutine gets overwritten. Unlike in newer events starting with ネガイボシ2 were this was done in WRAM and the offset data is stored as global variables. Btw. I just noticed that we went Off-Topic. Thank you for this! 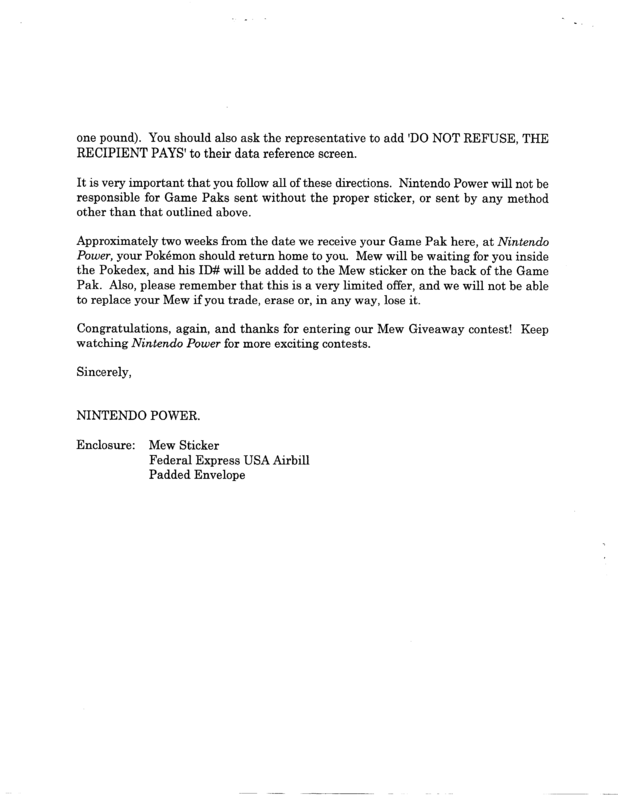 I contact Cabal and was able to receive a scan of the letter he received from Nintendo! 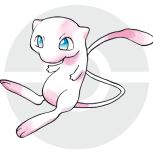 The user mirrelle, from Australia, says they still have their Mew too. I'm not sure if it's from this distribution or from the in-person event, but either way it would be good to have an Aussie Mew.